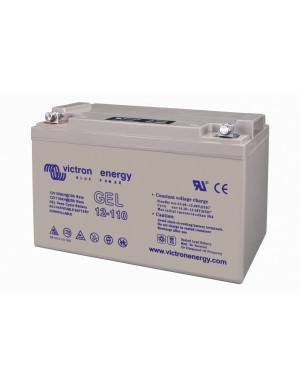 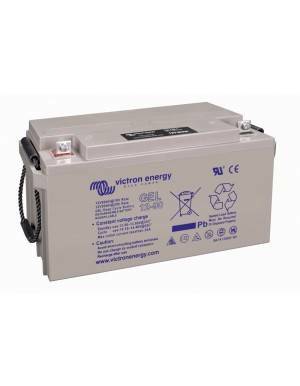 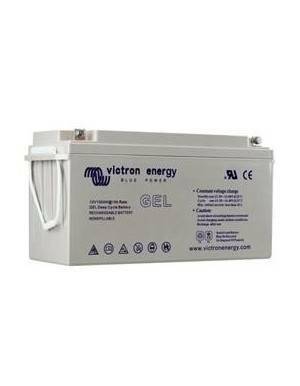 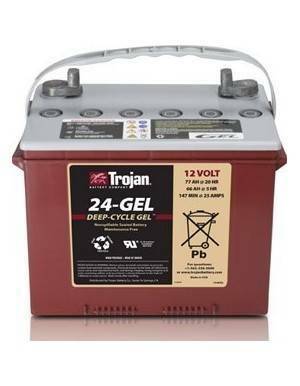 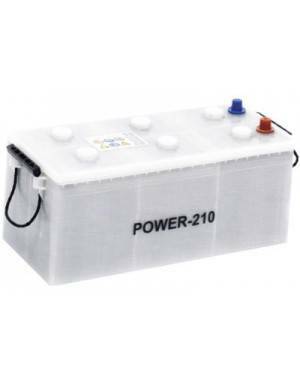 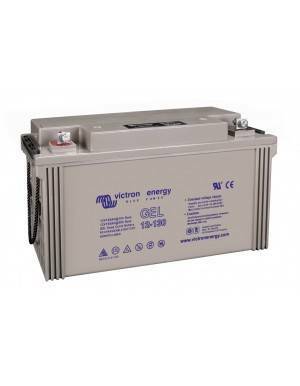 Deep-cycle VRLA AGM 12V battery from the well-known TROJAN brand. 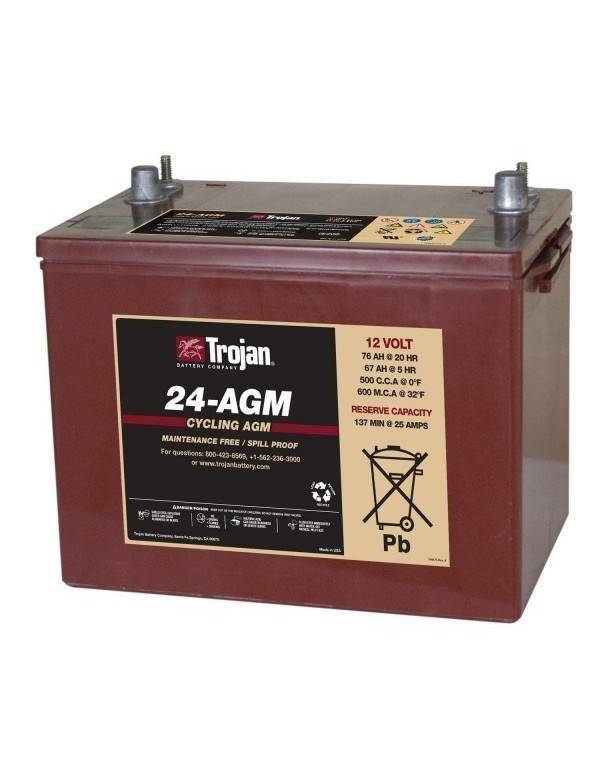 The Trojan 24-AGM model is especially suitable for small accumulation solar systems, whether off-grid or for self-consumption in grid connected systems. 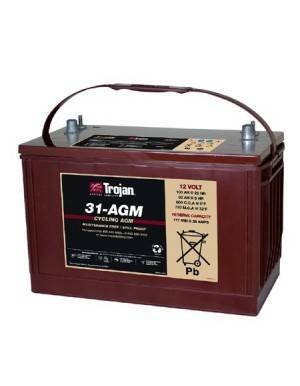 The Trojan Battery manufacturer stands out with more than 90 years of experience, allowing it to develop exceptionally rugged batteries. 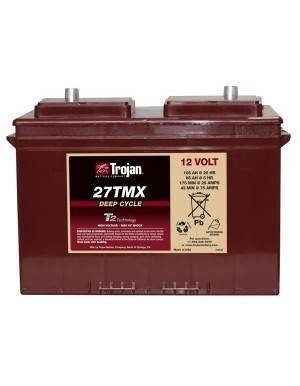 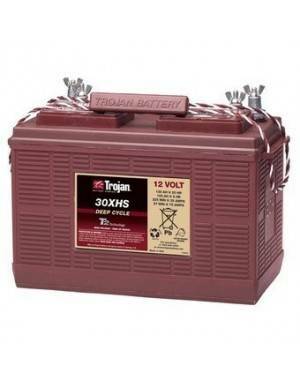 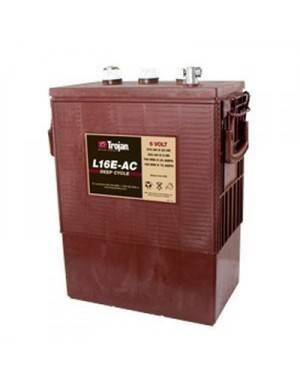 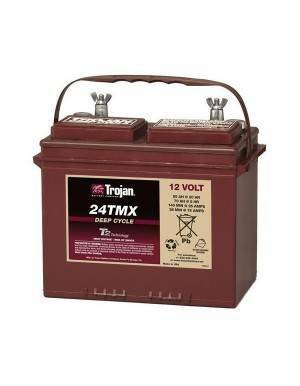 Trojan is leader in lead acid batteries deep cycle voltages between 2V and 12V. 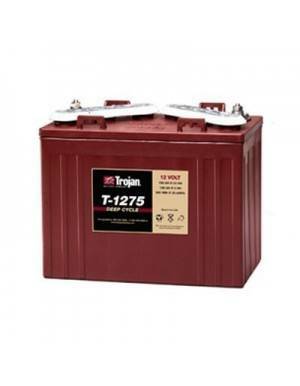 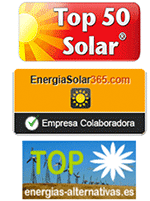 Its technology provides products with greater durability and performance than the competition. 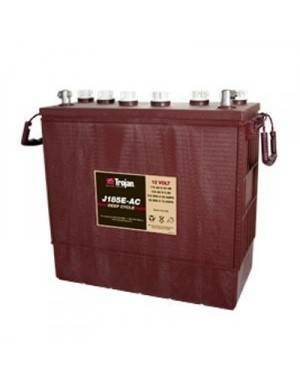 TROJAN deep cycle batteries are specially designed for exceptional performance in photovoltaic systems, either off-grid or in self-consumption storage, providing a long service life with minimal maintenance. 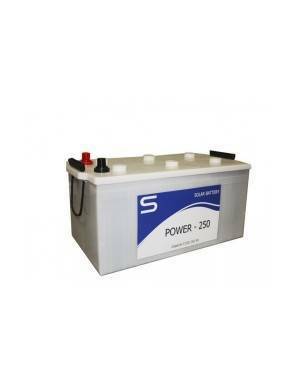 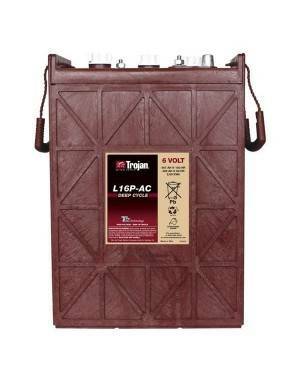 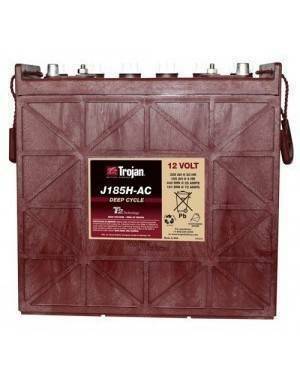 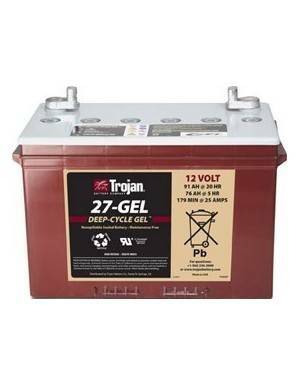 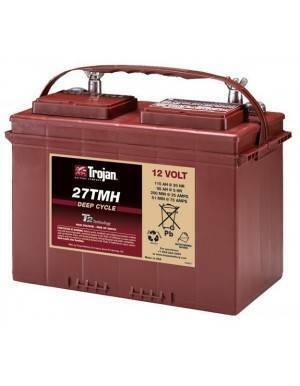 Trojan AGM deep-cycle batteries, with absorbent glass mat (AGM), are maintenance free and incorporate the latest advances in this technology to develop optimum performance. 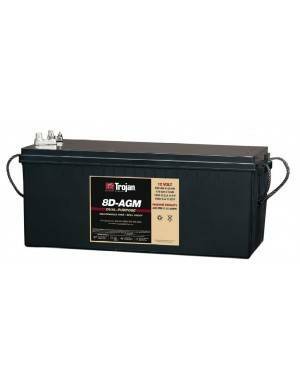 Deep cycle Trojan AGM batteries are characterized by being low temperature tolerant and resistant to vibration and impact, they also have extremely low internal resistance at high discharge voltages and greater load efficiency.